The original version of this song was written by Andy Santospago for his 2007 album “Tiny Problems”. 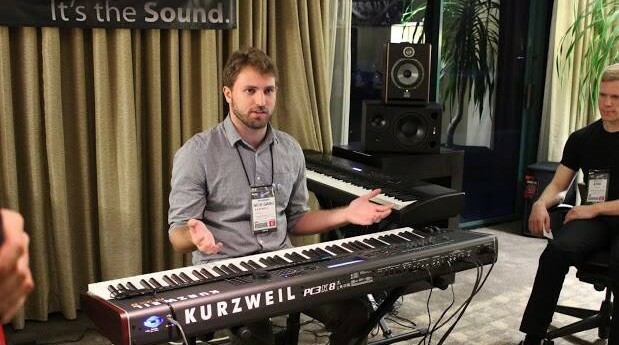 Through a co-worker at Kurzweil, I was introduced to the artist and invited to make a remix taking the song in a different direction. My idea was to take a composition with a wide variety of sonic and melodic qualities and break it down to its most basic parts. I loved the vocals and I felt they told a much more somber story when given more space. Removing the bass part entirely from the song gives the listener a cold feeling that culminates with the icy lead synth in the chorus. I ended up using only the vocals and a few lead guitar licks from the original. The rest of the sounds were original creations made with Reason 6.5 and Logic 9. All sequencing and mastering was done in Logic. In this project, it was very exciting to explore how one song could be experienced in two such different ways.